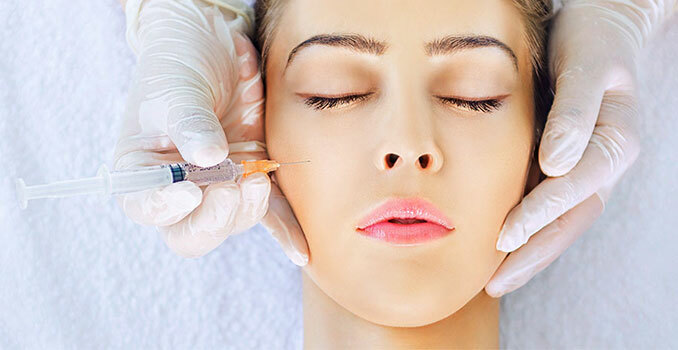 BOTOX and Dysport are types of neuromodulators, which are muscle relaxing injections that use botulinum toxin. These products are injected directly into the muscles underlying the skin, relaxing and smoothing the muscle, resulting in the appearance of smoother and more youthful skin. These injections are an easy procedure. The appointment last about 20 minutes with little to no downtime, allowing you to enjoy the results within a few days. With neuromodulators the results generally last about three to six months. BOTOX and Dysport can help with the appearance of aging skin and wrinkles, allowing you to get the youthful look you want. Not only can neuromodulators help diminish fine lines and wrinkles, but this procedure can also help with excessive sweating, called hyperhidrosis. 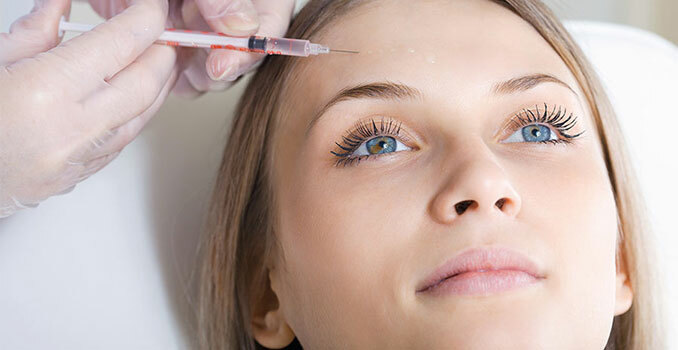 There are many different treatment options for hyperhidrosis and BOTOX is one of them. One of our dermatologists can help you decide which treatment options is best for your hyperhidrosis. Neuromodulators may not be an appropriate treatment options for everyone, and a dermatologist can help you decide if it is right for you. This procedure is a great way to restore and smooth your skin. The non-invasive treatment is easy and could produce the results you are looking for. To learn more about neuromodulators, contact Azeal Dermatology Institute today! We can answer any questions you may have and help you determine the right treatment option for you! Also be sure to check out our dermal fillers treatment, offering similar results and more benefits!